The “Free YNW Melly” movement reached a feverish peak after the rising rapper was arrested on marijuana charges earlier this year. 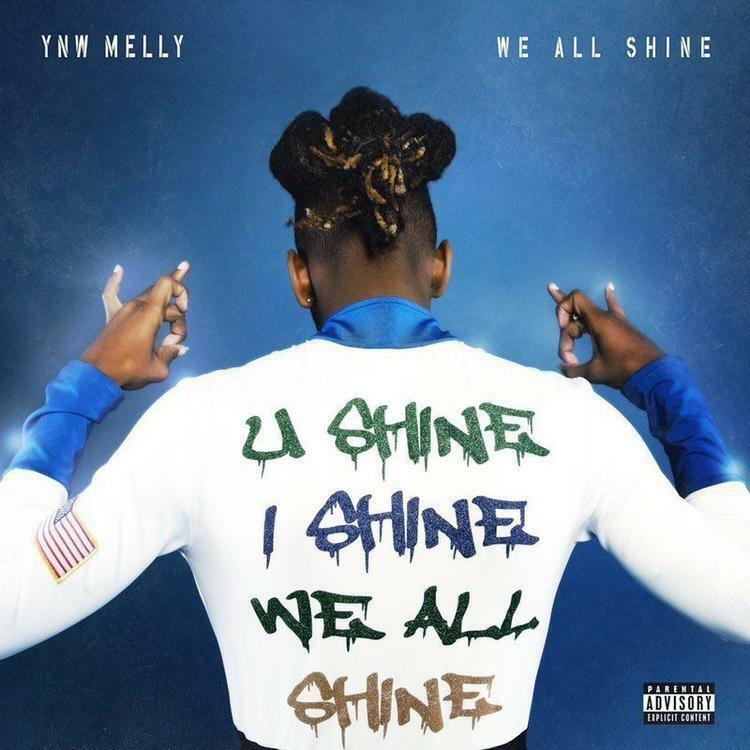 Despite the setback, Melly slid through with his new album We All Shine nevertheless, furthering his case for the position of Florida’s next-up. Of course, his stylistic nature has already yielded a divisive response, and for many on the fence, the jury remains out. Still, Melly is clearly checking off many of the right boxes, and has officially secured a Kanye West feature for his troubles. It’s not certain how the pair ultimately came to link up, but lo and behold, the union has kicked off. The fruits of their labor is “Mixed Personalities,” a melodic, bubbly bout of back and forth. There is definitely a sense of juxtaposition at work given the complex nature of the subject matter, though perhaps one can view it as a reclamation of lost strength. Yeezy day one fans are, at this point, simply eager to see Kanye making headlines for his musical endeavors; though he holds it down in a reduced role, his presence still brings a welcome sense of gravitas to the newcomer’s table. Stream YNW Melly – Mixed Personalities Ft. Kanye West Below! !